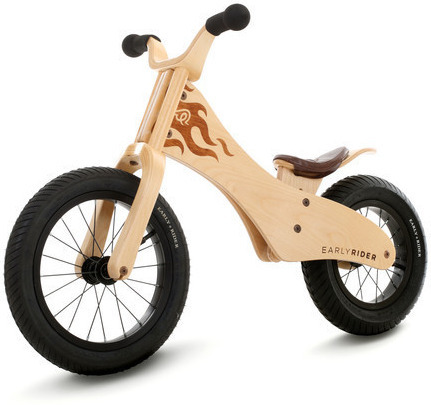 This Early Rider Balance Bike is constructed with superior marine birch. A wood made bike, the Balance Bike is truly magnificent and also eco-friendly as an added bonus. 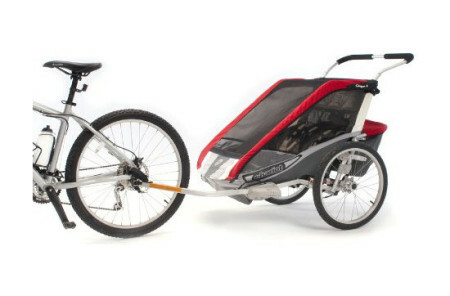 Decorated with blazing flames on its side, the distinctive design offers super-big tires to supply extra cushioning as well as gripping on the roughest of surfaces and terrains. 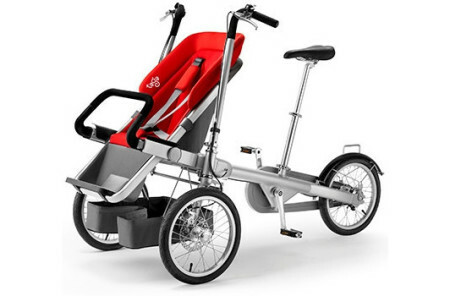 With superior quality materials as well as a remarkably high weight limit of 125 pounds, the Balance Bike will be a hit with your youngsters.